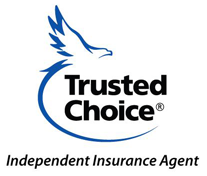 Representing many carriers allows Nicholson Insurance Agency find the right coverage at the right price for you. Carriers include Travelers, AAA, Progressive, MetLife and Mapfre. 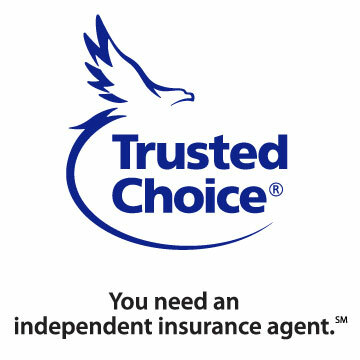 Click to see a complete list of our carriers.